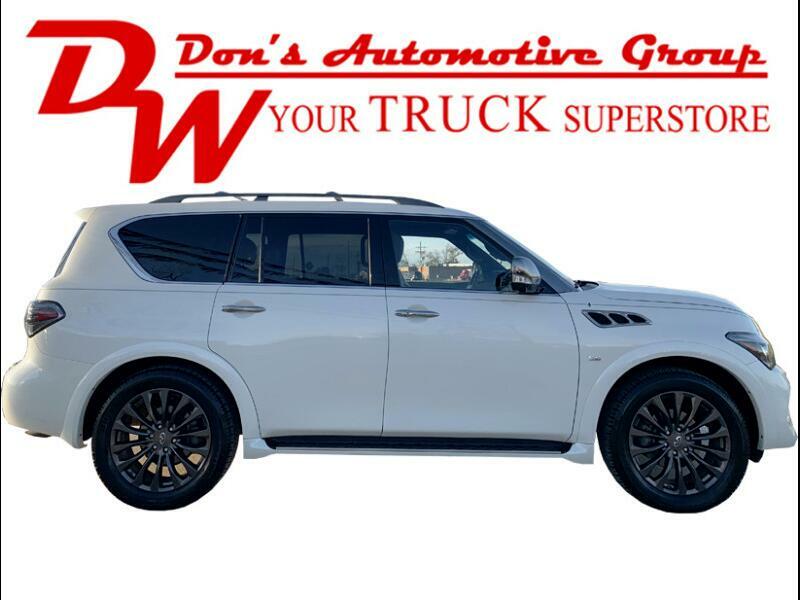 Here at Don's Wholesale, we are experts in the auto industry. We pride ourselves in knowing the vehicle you are considering has gone through a vigorous total unit inspection. This gives both you and us peace of mind knowing your purchase from the Don's Wholesale family will meet all expectations. FEATURES INCLUDE: LEATHER, POWER SEATS, PASSENGER POWER SEATS, MEMORY SEATS, AC/HEATED SEATS, POWER LOCKS, POWER WINDOWS, POWER MIRRORS, CRUISE CONTROL, SUN ROOF, BACKUP CAMERA, BLUETOOTH, NAVIGATION, AUX, USB, THIRD ROW SEATING, REAR ENTERTAINMENT SYSTEM, 4WD. FOR MORE INFORMATION OR TO SCHEDULE A TEST DRIVE PLEASE CONTACT A MEMBER OF OUR SALES STAFF.